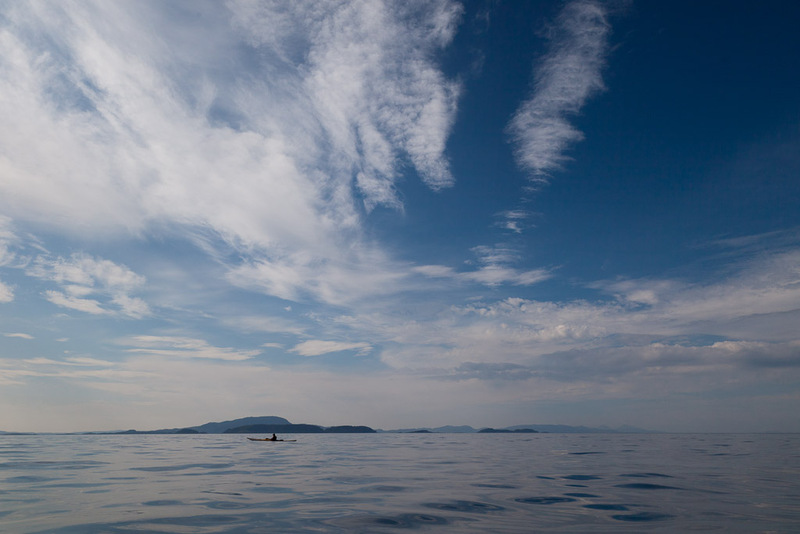 Sea kayaking with seakayakphoto.com: Gentle undulations on an otherwise empty sea. Gentle undulations on an otherwise empty sea. ...the Garvellachs upon which we had stood the previous day. 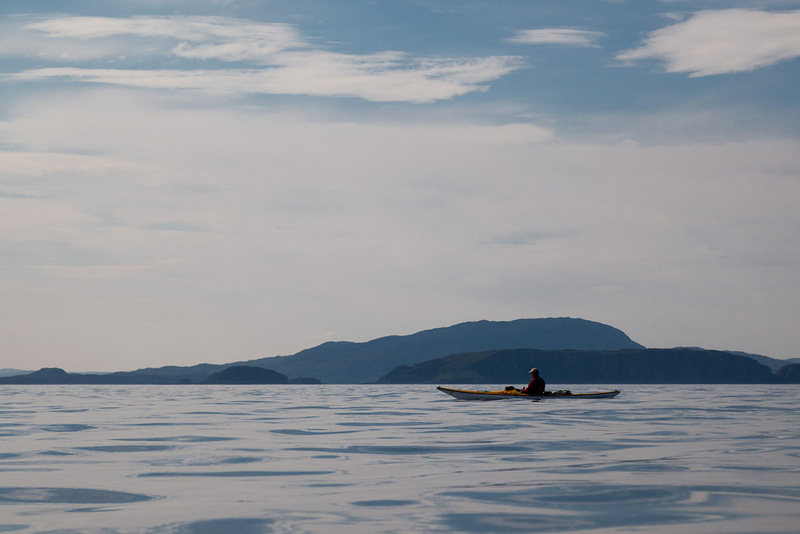 Behind them the brooding bulk of Scarba lay between the two tide races of Corryvreckan and Grey Dogs. 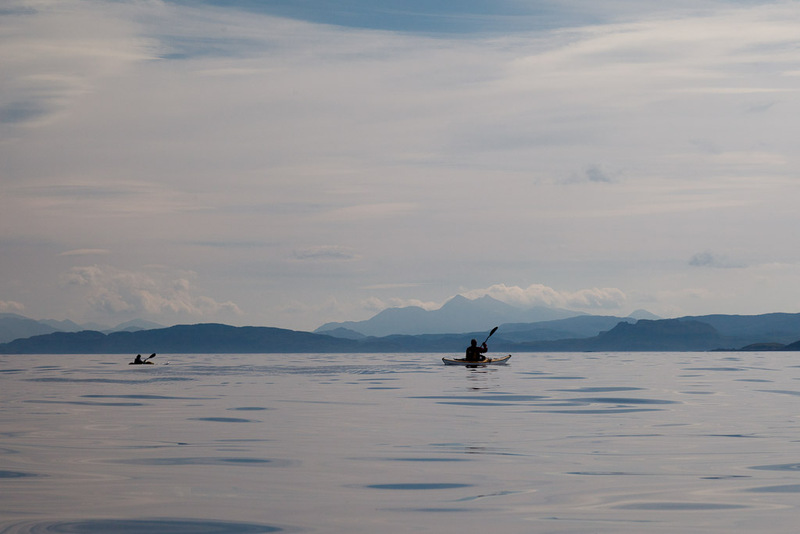 The Isle of Seil lay before us with the mountains of the mainland rising beyond, some 41 kilometers distant. 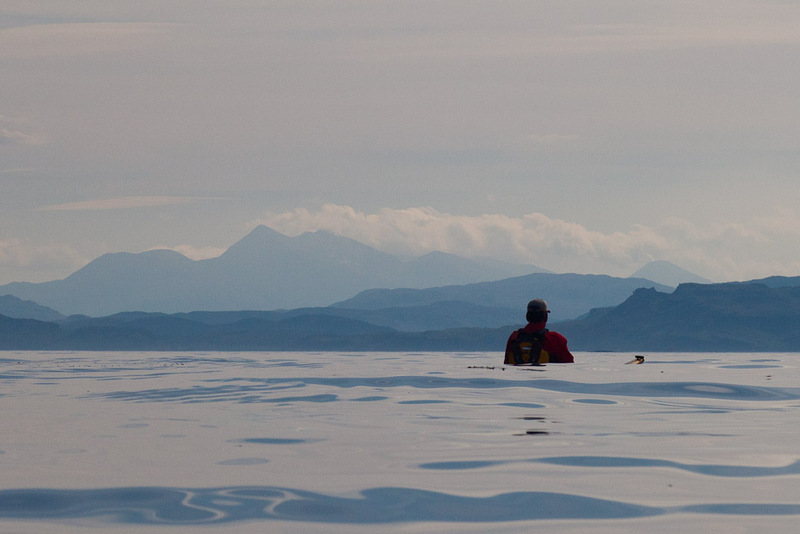 As we admired the undulating ridge of Ben Cruachan (1126m), we were paddling over gentle undulations on an otherwise empty sea.